May and Rudd Apologise to the Windrush Generation. But Did The State Violate Their Rights? Thousands of people in the UK who arrived as children in the first wave of Commonwealth immigration were threatened with deportation, in a scandal that has forced apologies from multiple branches of the government. The people in question arrived in the UK through the Immigration Act (1971), which allowed Commonwealth citizens already living in the UK to remain indefinitely. There are estimated to be around 50,000 long-term UK residents affected by this issue. 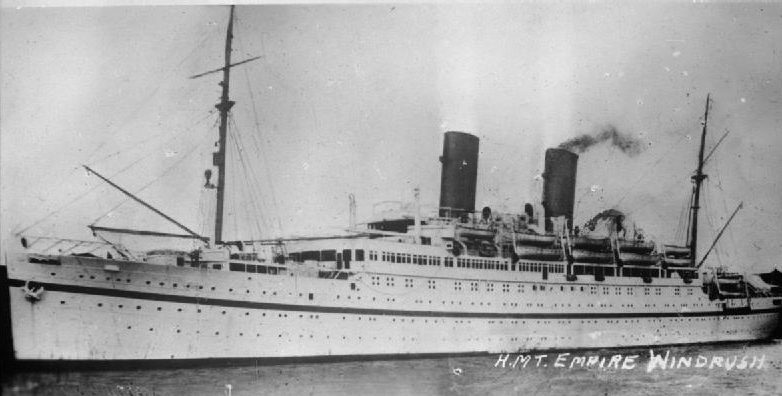 Members of the ‘Windrush Generation’ were named after the first ship to bring workers from Jamaica, Trinidad and Tobago in 1948; the HMT Empire Windrush. 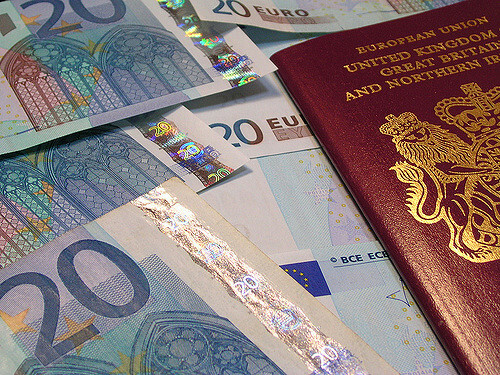 Minors were accepted into the UK under their parents’ documents, and some never registered for a passport afterwards because they did not intend to travel abroad. Many were never asked for documents to prove their status, and the Home Office didn’t automatically issue any to them. The Home Office also failed to record the details of many of these individuals. In 2010, when Theresa May was Home Secretary, thousands of landing cards – which recorded the dates of arrival in the UK – were thrown away. 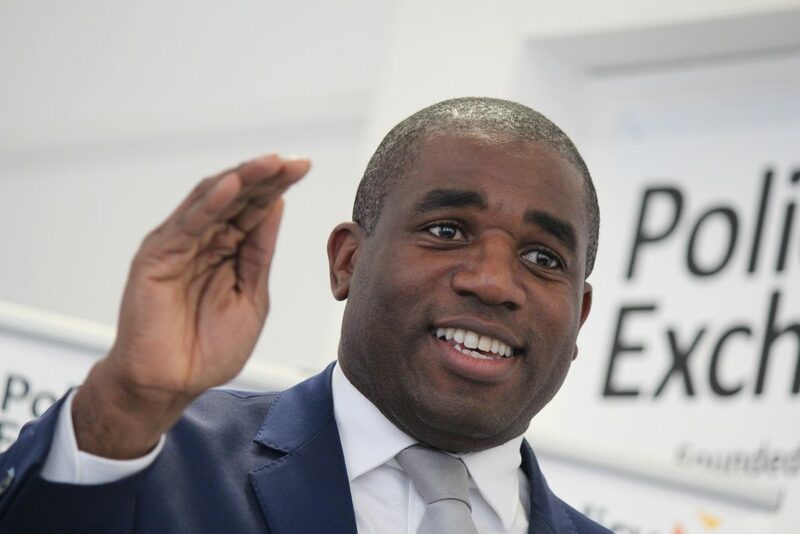 This action went against internal warnings that it would be harder for Caribbean-born residents to establish their right to live in the UK. This also occurred in tandem with stricter immigration rules introduced during May’s tenure, in a bid to identify and expel illegal immigrants from the UK, which led to accusations that the Home Office was creating a ‘hostile environment’ for undocumented migrants. In 2013, the Home Office distributed leaflets to individuals it planned to deport to their ‘home country,’ with advice including how to put on a local accent. The document was created by charities and NGOs in Jamaica, with support from the British and Jamaican governments. For the last few months, The Guardian has chronicled a number of these deportation cases. The Home Office has also announced a new investigation into Windrush-related cases. How Did Parliament and Civil Society Respond? What a disgrace it is that this Government has treated Commonwealth migrants in this way. “We have to acknowledge when the Commonwealth heads of governments are gathered in London, what a disgrace it is that this Government has treated Commonwealth migrants in this way,” she added. Do the Deportations Constitute a Human Rights Violation? Possibly. If there is any risk that the individual is likely to be tortured in their country of origin, then deporting them would certainly represent a violation of Article 3 of the Human Rights Convention. Deportations may also represent a violation of Article 8, right to respect for private and family life, on the basis that forcing a long-term UK resident to relocate to another country will mean that they must leave their home, their family and their community. Finally, given that this policy is being targeted at individuals from specific Commonwealth states, it could also be argued that this represents discrimination under Article 14 of the Human Rights Convention. 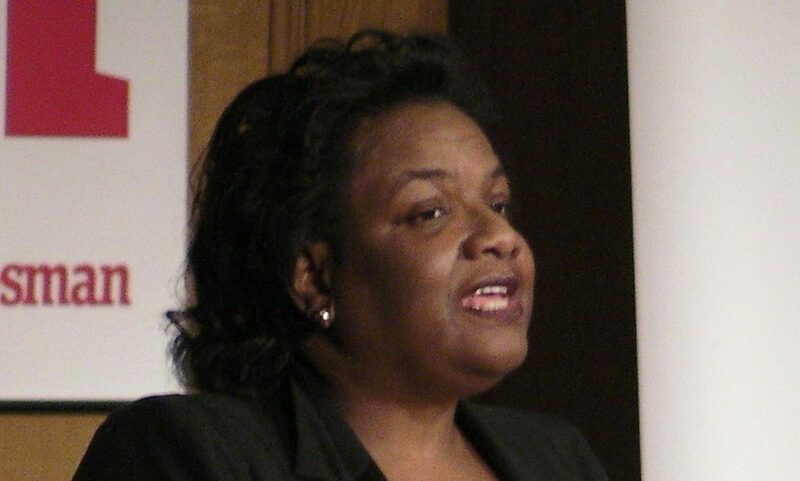 Individuals were also denied basic rights while they were waiting for a decision from the Home Office on their status. Paulette Wilson, 61, a former cook who served food to MPs in the House of Commons, was denied benefits and access to healthcare and refused permission to work for two and a half years. Cancer patient Albert Thompson was denied free healthcare under the NHS, despite living in the UK for 54 years. “I am concerned that the Home Office has become too concerned with policy and strategy and sometimes loses sight of the individual,” she continued. “This is about individuals, and we have heard the individual stories, some of which have been terrible to hear.” However, Rudd also stated that she does not know how many have already been deported. Frankly, some of the way they have been treated has been wrong. It has been appaling and I am sorry. No. 10 had initially refused to meet with the leaders: however, it switched tracks following the Home Secretary’s apology to the House of Commons on Monday. The Jamaican Prime Minister, Andrew Holness, accepted the apology, stating that he believed “the right thing is being done at this time”. 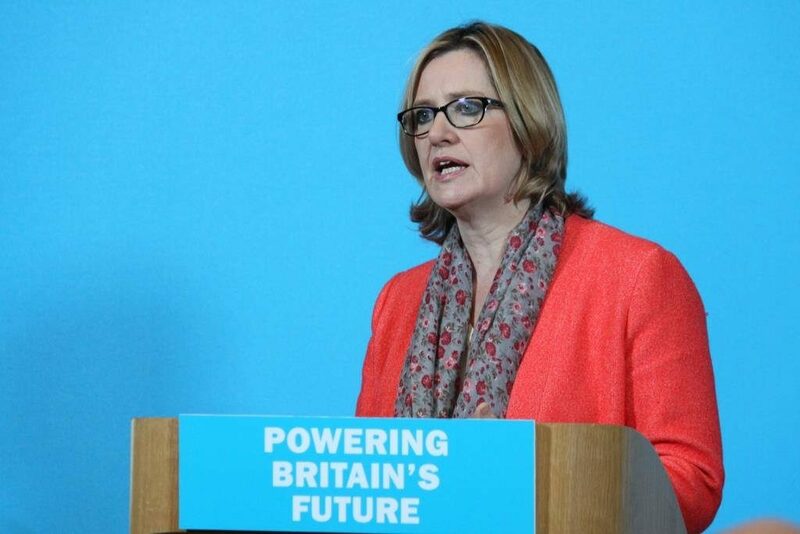 Because of this event, Amber Rudd has announced the creation of a new Home Office team, staffed by 20 officials, to ensure that Commonwealth-born long-term UK residents will no longer be classified as illegal immigrants. She has also promised a processing period of two weeks and a waiver to application fees. Because of newly tightened immigration laws, individuals are increasingly required to show and obtain documents to prove their right to be in the UK before they can work, rent, access healthcare, or claim benefits. Many have already lost their jobs or been made homeless, with many more refused healthcare on these grounds. Some have been sent to immigration removal centres, and others live with the constant threat of deportation. The Home Office must commit to a system which treats affected people with fairness, humanity and flexibility. Satbir Singh, the CEO of the Joint Council for the Welfare of Immigrants, has welcomed the new team, but cautioned that “on its own it’s not enough: the Home Office must commit to a system which treats affected people with fairness, humanity and flexibility”. Theo is currently studying for an MA in Philosophy at the University of Amsterdam, having graduated from the University of Exeter with a BA (Hons) in the same subject. He has worked as a researcher for several organisations and has presented working papers at a number of universities, including Manchester, Salzburg, and Ghent. View all posts by Theodore Stone. At a time when the world is trying to tear us all apart, we need to recognise the common good. Has The Social and Economic Rights Movement Failed? What if human rights are not enough? Professor Samuel Moyn argues that the human rights movement has failed to tackle material inequality.